I know its an Iris but what Kinda of Iris? I don't know much about Iris but I think this one is absolutely gorgeous. 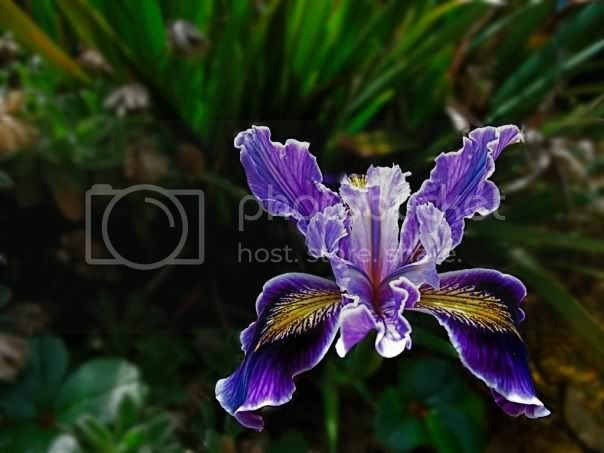 That's Iris versicolor - aka Blue Flag, BG. They were a weed where I grew up, and down here they're the most expensive cut flowers. Go fig!